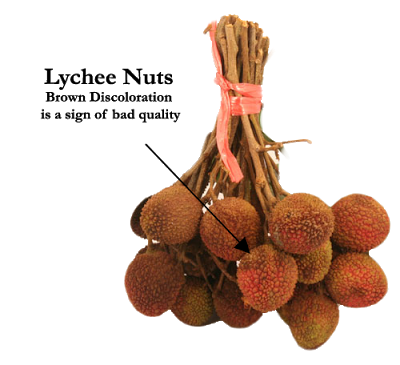 Remarks: Lychee and their cousin “Longan” (dragon eyes) are favorites among the Asian peoples. Although they all look the same on the outside, varieties differ by the size of their pits. Cheap varieties are 70-80% pit and contain very little meat; these varieties do not sell well. 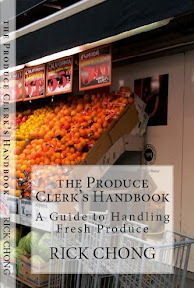 Displaying: Difficult to retail, customers usually pull fruit from their branches and leave a big mess. Stemless fruit (no branches) can be purchased as an alternative at a slightly higher cost. Shoppers will sample fruit with or without your permission and discard the pits and shells on the floor and display; leave a small waste basket beside the display to make disposal and clean-up easier. 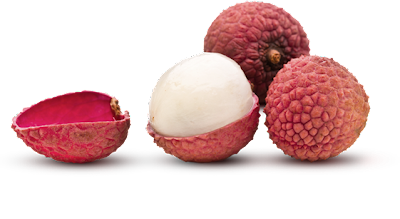 Fruit should be retailed in clamshells or bunched up with elastic bands in vexar bags. 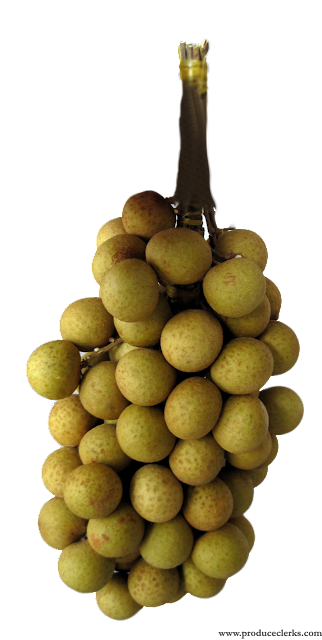 Lychee dry out quickly, rotate displays regularly and keep a water spray bottle handy to wet the fruit regularly and extend shelf-life. Receiving: Check the lot number on the boxes. Open and inspect for mold, softness, cracked shells, brown discoloration and pit size (sample). 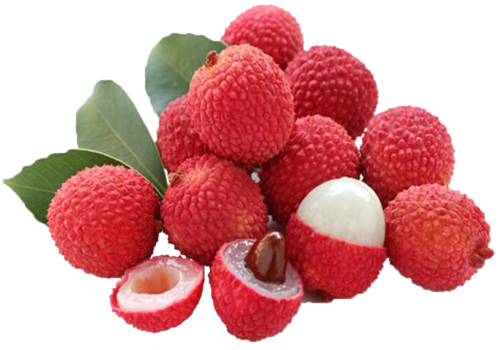 Lychee should be firm, not spongy and soft. Fruit with red blush sells better. Branches (green leaves) should be brown and fresh looking, not dried out. 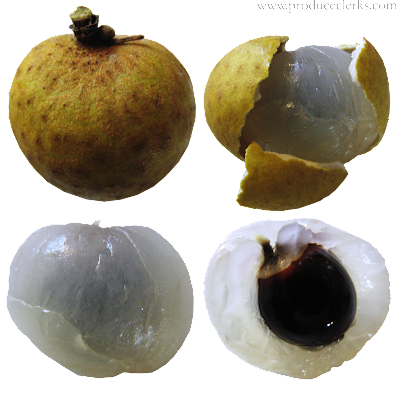 Wet fruit can turn moldy quickly (wet throughout box) and should be sold within two days. Reject shipments in general with an accumulation of more than 10% defects.